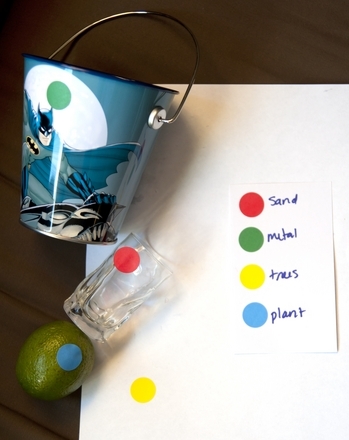 This lesson can be used as a pre-lesson for the Sight Word SaladLesson plan. 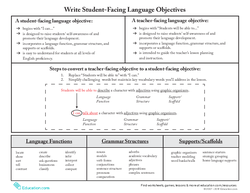 Students will be able to identify grade-appropriate sight words with irregular spellings using written supports. 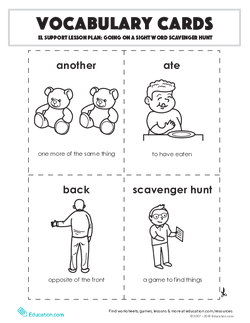 Before the start of the class, cut out one set of each of the student sight word worksheets and post all around your classroom (visible to students, but not too obvious). Write "Scavenger Hunt" on the board and read it aloud to the class. Ask students if they have ever heard of a scavenger hunt before. 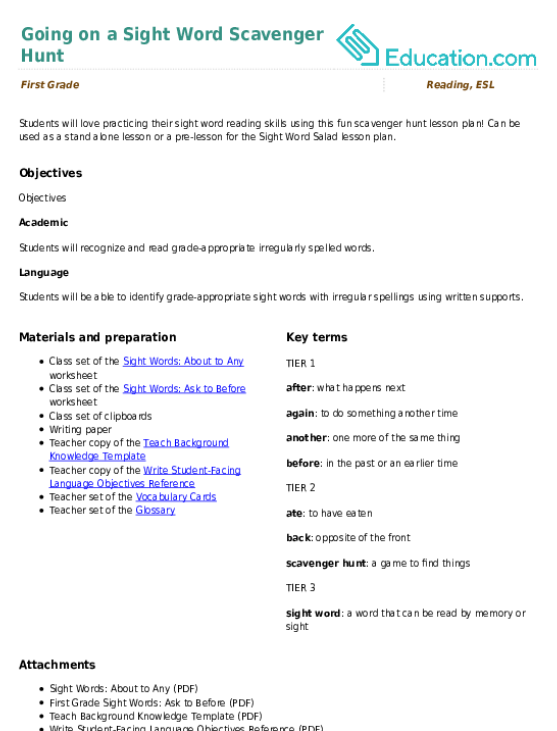 Allow for students to share out with the class. Explain that a scavenger hunt is a game where you search for specific things using a special list. 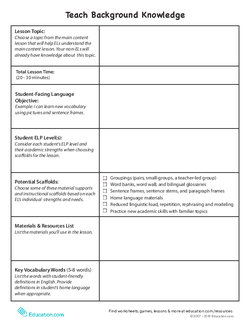 Display the vocabulary cards for the lesson using a projector or on the board. 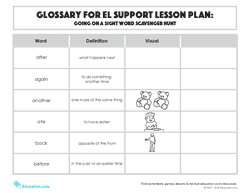 Go over each word by reading it aloud, providing a student-friendly definition, and having students practise using the word in a simple sentence with a partner. Explain that these are some of the words that students will be hunting for in today's scavenger hunt. 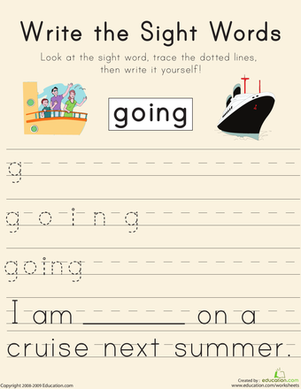 Show students a clipboard with a copy of each of the two sight word sheets plus a sheet of writing paper clipped to it. Explain that you have hidden all of the sight words around the classroom and that they are going to go on a scavenger hunt to find the sight words. 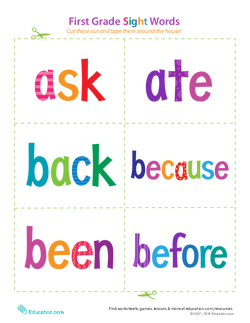 Tell students that when they identify a sight word from the list, they should read it aloud and then cross it off their list. 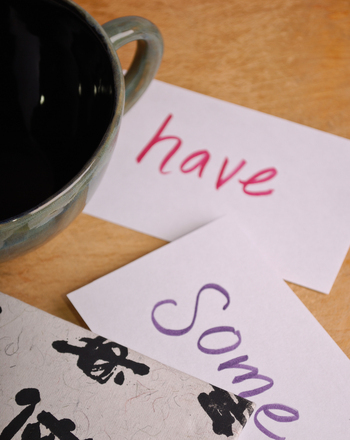 Tell students that when they have found at least five sight words, they should sit down at their desks and practise using each of the sight words in a sentence (writing the sentence on the writing paper clipped to their clipboard). If they have extra time, they can continue searching for the remaining sight words. Pass out the clipboards and pencils and have students get to work. No discourse focus for this lesson plan. 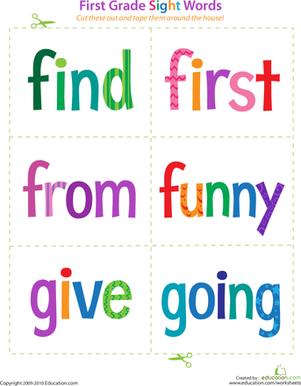 Post one list of sight words for students to find. 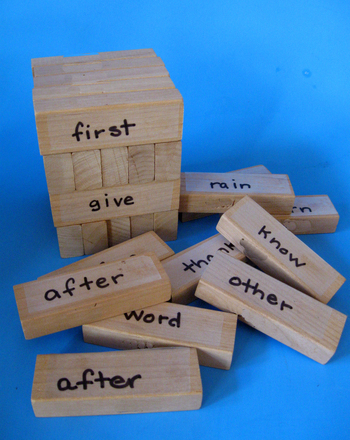 Allow students to work with a partner to come up with sentences for each of their sight words. 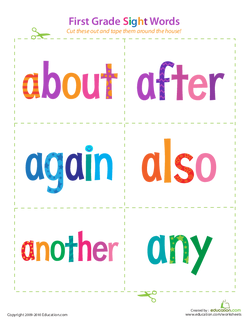 Have students write a sentence for all of the sight words from both lists. As students are working independently, take note of any confusion when reading or using the sight words. 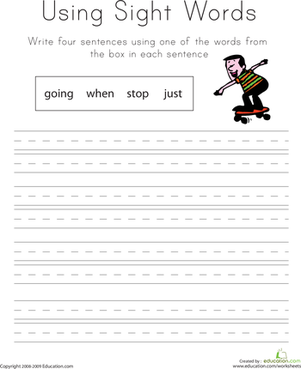 Collect student sheets containing the sight word sentences at the end of the lesson, and assess if students were able to accurately read and use the sight words in a sentence. Have students read one of their sight word sentences to a peer. 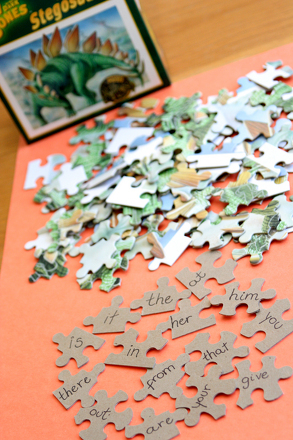 Invite a few students to share out their sight word sentences and their favorite word from the scavenger hunt.